The average inspection last 2-4 hours depending on the house size, age, etc. I usually have the report back the same day. 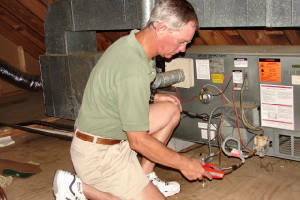 Copies of the inspection report are not given to anyone without the consent of the client. When you schedule a home inspection with us, you can feel confident and secure knowing that you have a licensed professional on your side who will give you an honest and independent evaluation of your new home. 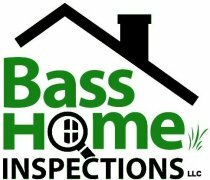 Bass Home Inspections is dedicated to serving our customer's needs, and our goal is 100% customer satisfaction. We strive to bring you the best in quality service.